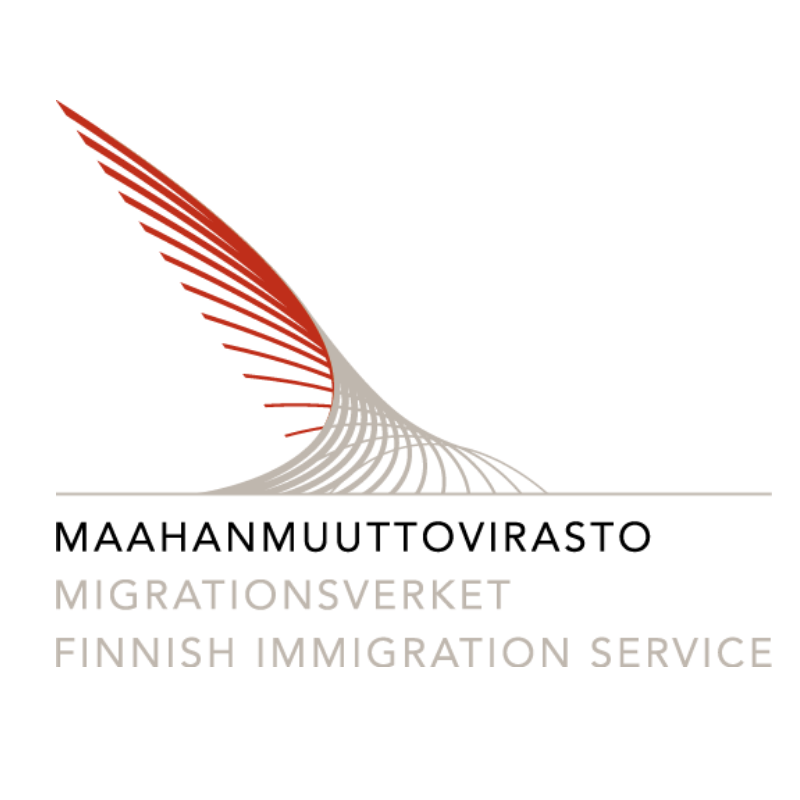 Vesa has worked in Finnish Immigration Service (Migri) since 2005 - first 10 years as a CIO and from the beginning of 2015 as a Chief Digital Officer (CDO). Vesa is responsible of the digitalization programs in Migri. The Migri’s digitalization journey so far has been very successful. At first the paper-based processes were changed to digital ones and world class electronic services for the customers were introduced. After digitalizing the processes automation and intelligent work management services were introduced. Robotic process automation (RPA) is in the core at the moment and more and more focus is in artificial intelligence (AI) and customer service robotics (chatbots). Besides experimenting with the latest technologies Vesa is very interested in the effect of automation, robotics and AI to organizations and people. Check out the incredible speaker line-up to see who will be joining Vesa .